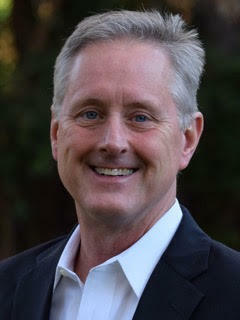 Dale Brown’s background gives him the experience necessary to serve clients with excellence. After growing up in Marble Falls, Dale attended Texas State University and graduated with a degree in Business Marketing. He began his career at Brown’s Cleaners, owning and operating the business for 11 years. After the birth of his daughter, Dale purchased the Roadrunner Convenience Store and entered the carwash business owning up to 4 washes simultaneously. Currently he owns the Roadrunner Carwash on Ave. H as well as rental property in the area. Plus he and brother in law, Stuart Nunnally, are busy developing the Ave. H area where Dale Brown Properties is located. Dale decided to enter the real estate business 5 years ago by joining Macon Dunham Real Estate where he learned from the best in the Horseshoe Bay market. Later he joined Century 21 to work under the tutelage of long time local businessman, Charlie Keiser, where he took his career to the next level by becoming a broker. Dale decided now is the time to venture out on his own by opening an office in the new Ave. H retail building across from the Blue Bonnet Cafe. What better person to join Dale than wife Suzanne. She brings an enthusiasm and personality perfect for the industry. Suzanne draws on a Public Relations degree from UT and years of experience as a business owner and counselor at Faith Academy. The same passion used to get students accepted to college with LOTS of scholarships (over 1 million her last year!) will be put to good use for the Browns’ clients. Take a look around the website and stop by the new office for a visit. Dale and Suzanne would love to chat about Marble Falls and Lake LBJ to share stories from the good ole days, discuss what’s going on currently in the Hill Country as well as the city’s plans for the future. Then make your decision. We hope that’s working with Dale Brown Properties! 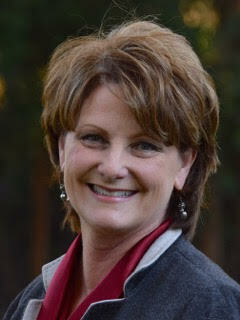 Suzanne grew up in Seguin, Texas and graduated from the University of Texas with a degree in public relations. 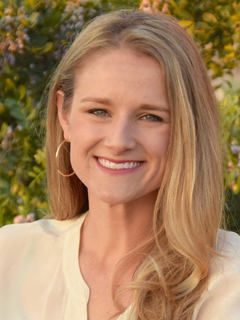 After college, she began a career in restaurant management in San Antonio and Houston before moving to Marble Falls where she met the love of her life, Dale Brown. Together they have enjoyed careers in dry cleaning, convenience stores, car washes, and real estate. 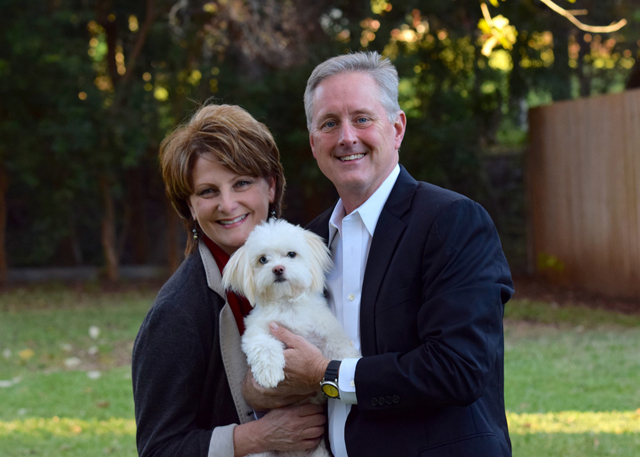 Suzanne has been involved with Faith Academy, a University Model Christian school, since it opened in 1989 serving on the academic, hospitality and athletic committees and volunteering as the Athletic Assistant for 2 years. She enjoyed her daughter’s college application process so much that when the job of Faith Academy’s Academic Counselor opened, Suzanne jumped at the opportunity to do what she loves—helping kids! She and husband Dale attend the Methodist Church where Suzanne has kept busy for 27 years working with Kids Church, VBS, Sunday School, Worship and Finance Committees, and her favorite activity—GREETING, where she currently serves on the Welcoming committee and teaches the Newcomers Sunday School class. You can also find her organizing trips for the women of the church and planning fundraisers. 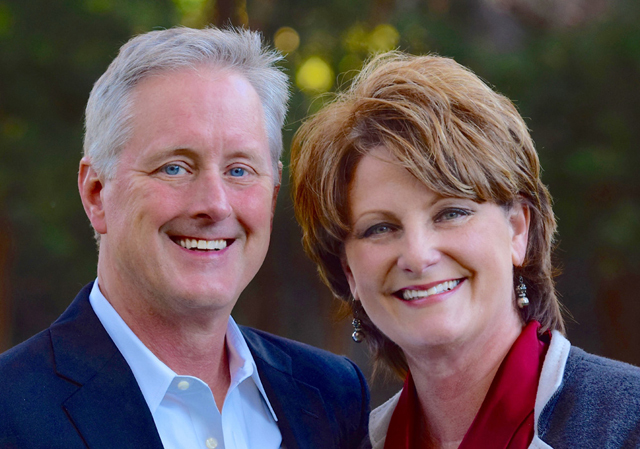 After retiring from Faith Academy, Suzanne decided to get her real estate license and join husband Dale in opening DALE BROWN PROPERTIES in Marble Falls. Hi, My name is Kale Stephens and I am a Real Estate nerd! I’ve been a licensed Realtor since 2011, a Real Estate investor with a growing portfolio, and have built and remodeled homes since 2013. Real Estate excites me because there are so many facets and it impacts everyone daily! I graduated from Hardin-Simmons University in Abilene, TX in 2010 with a Bachelors of Behavioral Science in Ministry and Minor in Leadership Studies. It was in Abilene that I met my wife Karla Stephens. We married in May of 2012 and moved to her hometown of Marble Falls, TX shortly after. 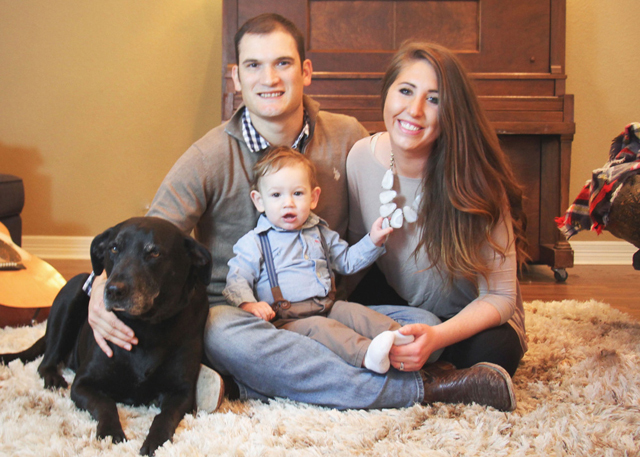 We currently live in the Meadowlakes community with our little boy Kasen and Black Lab Jake. We absolutely love Marble Falls and the Highland Lakes area! I am excited to be a part of the Dale Brown Properties team and to share my passion for both Real Estate and Highland Lakes with you! Please give me a call and let’s talk about acheiving your goals in Real Estate! (512) 550-3624. 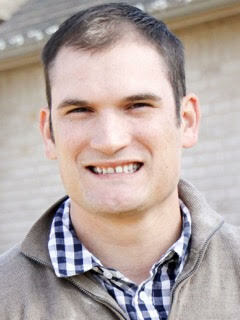 Hi, my name is Bailey Vercher, and I’m excited to join the DALE BROWN PROPERTIES team! Growing up in Marble Falls, I knew this was a special place. After leaving for college and moving to Austin to begin my career, I more fully began to appreciate the close-knit community I had left where you see the regulars at local restaurants and run into friends at HEB! I hoped to one day move back and raise my own family. 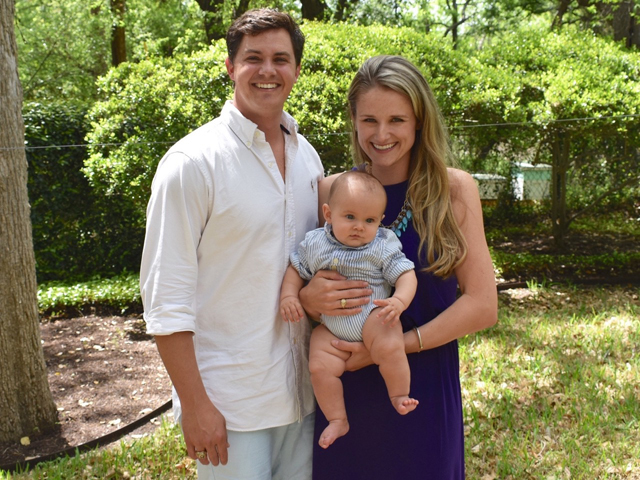 I graduated from Texas A&M University in 2013 with a degree in Landscape Architecture and moved to Austin with my new husband Zach where I designed landscape and irrigation plans for projects across the state. We then moved to Marco Island, Florida for a year for a temporary assignment for Zach, and it was then that we learned we would soon be a family of three! Ready to be close to family, we moved to Marble Falls where we welcomed our son Henry. I am continuing to work part time in landscape and irrigation and am now excited to join the DBP team with my parents Dale and Suzanne and Kale, too! There’s something special about getting to work with friends and family, and I feel blessed that I get to do that in the community that I love.